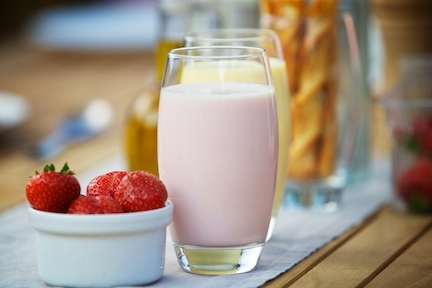 Dairy alternatives or dairy and lactose free milk products have been developed to cater for lactose intolerant or vegan consumers. In Europe, 5-10% of adults are now estimated to be unable to consumer dairy products due to low lactose capacity. The introduction of dairy alternatives which are traditionally based on soya but also oat, almonds and rice means that consumers with lactose intolerance or vegan diet can now enjoy a dairy-like taste. KaTech can help manufacturers to keep costs down and product quality high. Our approach to cost optimisation is to use our pilot plant facilities and expertise in functional ingredients, to design a product that meets your cost brief, within your existing process capabilities. Here at KaTech we have the expertise to help you reduce the costs of your recipe and production processes. This can be achieved while still creating a dairy alternative product which tastes great and which consumers will enjoy.